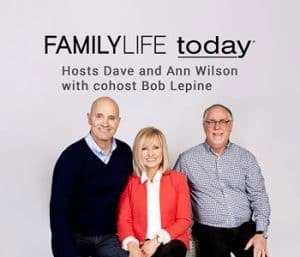 During her interview on FamilyLife Today®, Karis Kimmel Murray describes the “Murray Family Code.” She and her husband developed these rules to emphasize practical and biblical expectations for how family members will live and treat each other. 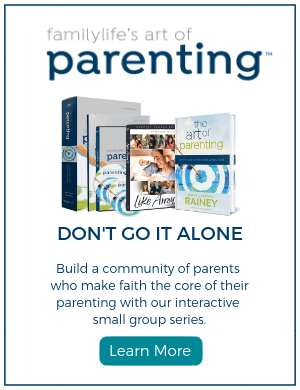 Click here to read an excerpt from her book, Grace Based Discipline. Rule #1: Forgive. Be quick to seek, grant, and accept forgiveness. *When you mess up, refer to Rule #1. Excerpted from Grace Based Discipline, copyright © 2017 by Karis Kimmel Murray. Used with permission of Family Matters Press.